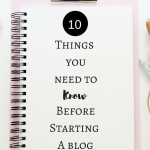 December 1, 2017 By Morgan M Woods 2 Comments This post may contain affiliate links. 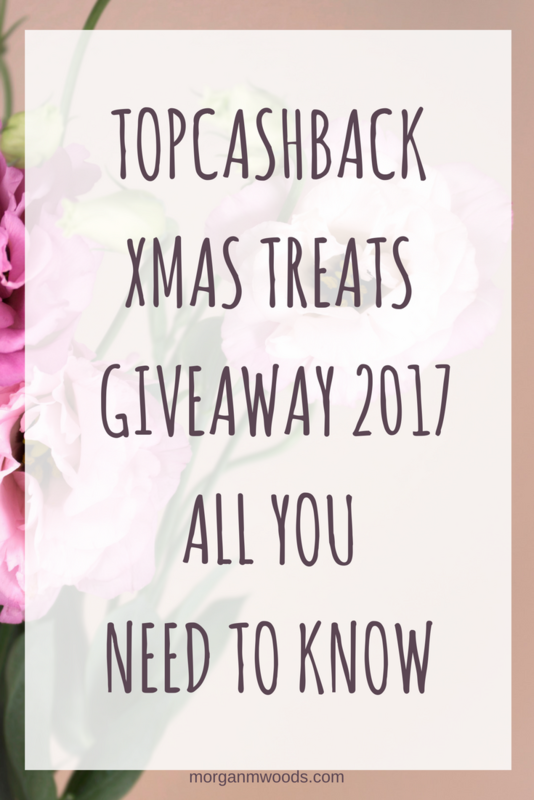 The TopCashback Xmas Treats Giveaway is back for 2017 with a total prize fund of £17,500. 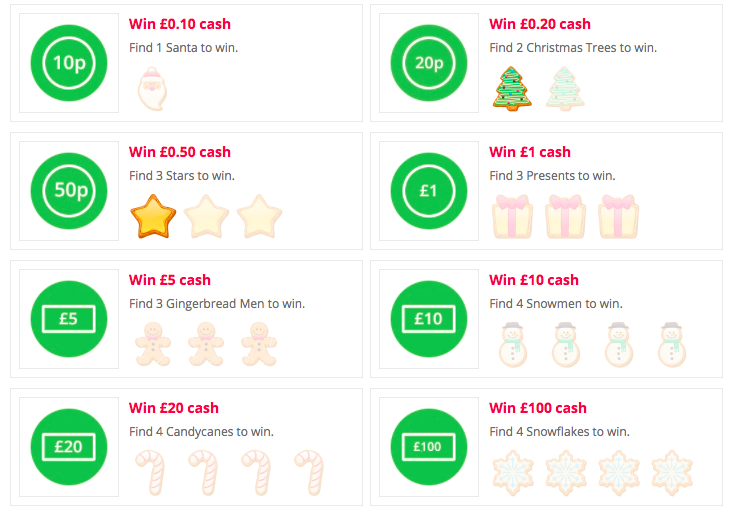 Of all the TopCashback giveaways this is by far my favourite with its Christmassy theme! 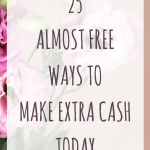 Taking part only takes a few minutes each day and is super easy, if you’ve never played before heres all you need to know. 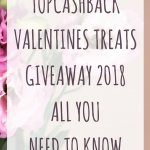 If you are not already signed up to TopCashback and you want to play just click here to sign up. 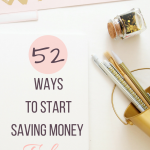 It really doesn’t take long and you can also earn cash back on future online and in store purchases. 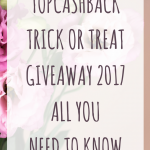 To take part you simply check out the clue for the day and head over to that retailer on TopCashback. When you are on the correct retailers page the TopCashback hummingbird will fly onto your screen. You just need to click on the hummingbird to reveal your treat. Some treats will contain a ‘instant win prize’ and some will contain an extra prize draw entry to be entered into the £3000 prize draw. 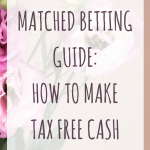 There is also a buy to win bonus when you shop through TopCashback at selected retailers. 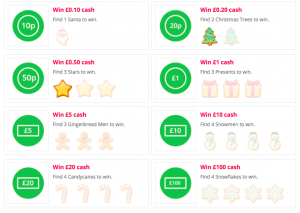 You will get an entry into an additional draw to win £100. 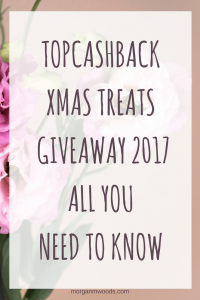 The TopCashback Xmas Treats giveaway is open until the 24th December 2017 and you can find more than one hummingbird per day. You can earn extra Prize draw entries by sharing on Facebook and Twitter. 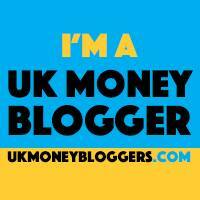 I would love to hear how you get on and if you win! Please feel free to comment and let me know.